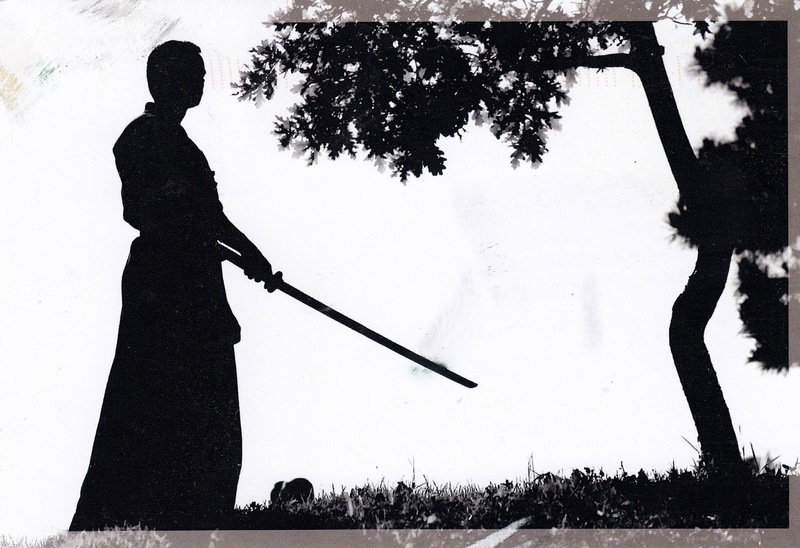 One Postcard a Day: Peach Aviation Unveils "SAMURAI Aircraft"
Postcard JP-789171 from Japan shows a silhouette of a Japanese Samurai under the tree. Meanwhile, in order to offer visitors to Japan a taste of Japanese culture and tradition as soon as they are on board, Peach Aviation has developed a "SAMURAI aircraft" featuring seiza-style sitting on tatami mats and the captain dressing up as a samurai. However, the seats are limited, and the promotion is only valid for today on April 1, 2016.